ROCHESTER, N.Y. - Concept II, a kitchen and bath cabinet remodeler located in Rochester, New York, opened a custom closet division. 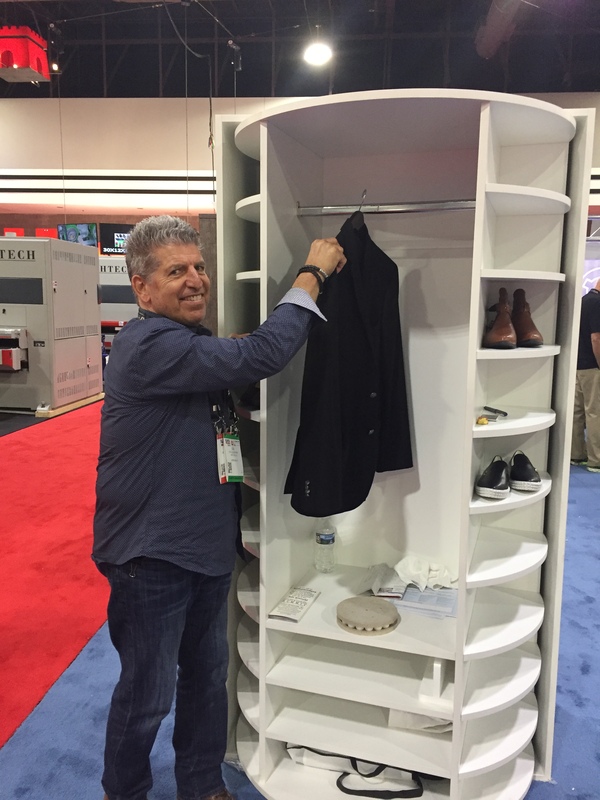 The Concept II custom closet line features closet solutions that are specifically tailored to the clients’ needs and the surrounding home design. 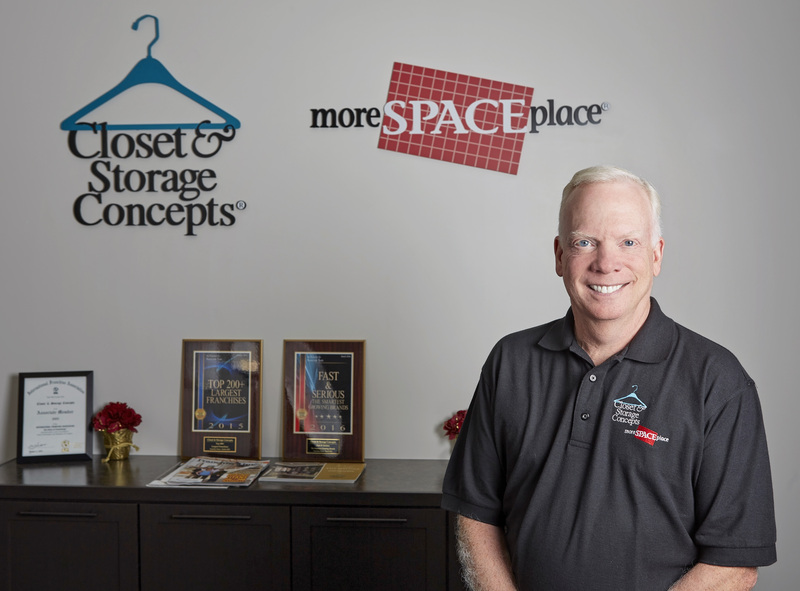 New closets will look as though they have always belonged in the space while also giving the room a fresh and updated look. The designers at Concept II work closely with clients to determine custom closet necessities and make recommendations regarding style and functionality to achieve this balance. 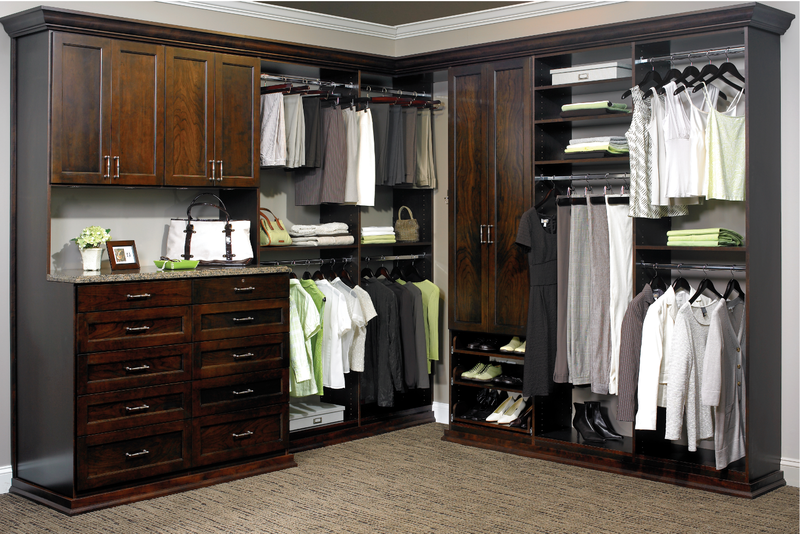 Concept II custom closets styles range from open shelving and hanging racks to cabinets and drawers for storage. Closet components are installed by the contractors at Concept II or through an outside contractor as selected by the client. More information about Concept II’s custom closets and examples of their work can be found on their website at: http://www.concept-ii.com/custom-closets.